“Mother’s Street” was carried out in several New York regions. 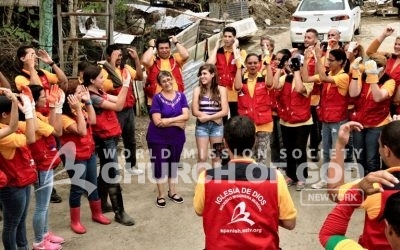 The movement took place in 175 countries and 6,000 regions simultaneously. 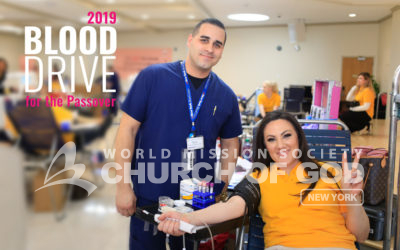 Volunteers of the Churches of God in New York hosted a disaster relief drive in response to Hurricane Maria effects in Puerto Rico. 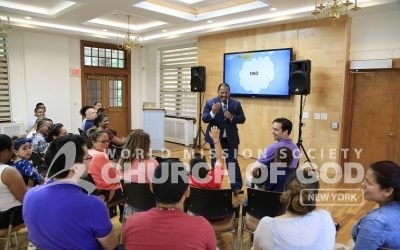 The Church of God hosted a special event to honor fathers. Dads enjoyed quality time with their families, played ping pong and ate from the burger bar. 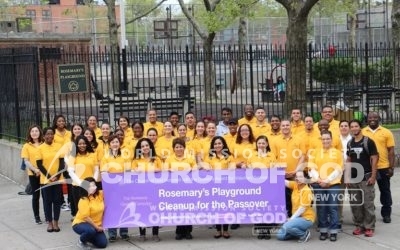 More than 45 Church of God volunteers joined the Partnership for Parks to beautify Rosemary’s Playground, which had not been renovated in 20 years. Volunteers beautified Plum Point Park in New Windsor, refurbishing picnic tables and sign posts, brightening up the scenery for Orange County residents and families who spend time at the park. 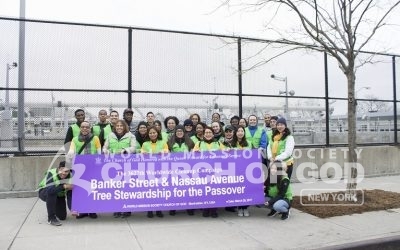 About 30 Church of God volunteers arranged a tree stewardship volunteer activity in preparation of spring. They prepared 20 trees to reach maturity. 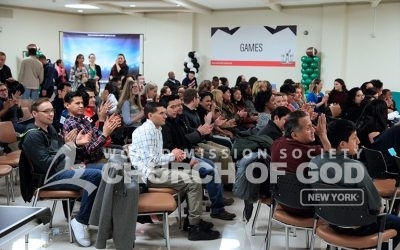 Family and friends gathered for Super Bowl Sunday 2017 at the Church of God. 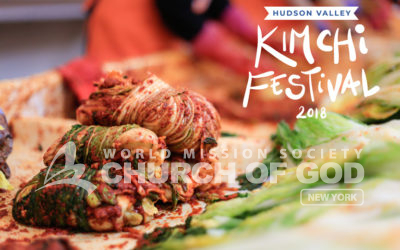 They watched the game through a 16-foot HD cinematic projector while enjoying a variety of delicious food prepared by the Church.